MITIE Construction believes in adding extra value to clients. This belief is based on their wealth of property development experience. Mitie offer a comprehensive range of services including: Property Development, Assistance with Land Acquisitions and Project Feasibilities. 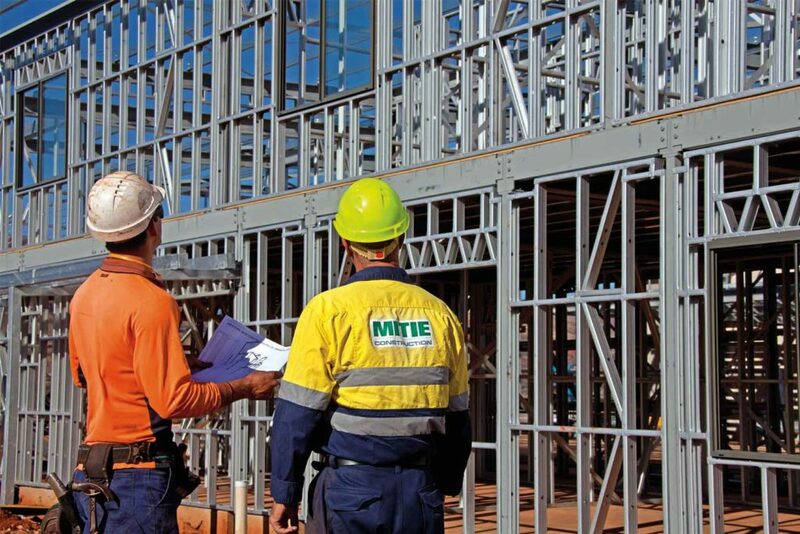 MITIE Construction has been established to fill a market need for highly professional services in a small to large commercial, industrial, tourism and multi-unit residential construction within the North West and Perth Metro Regions. MITIE Construction have well-established relationships with a number of Western Australia’s leading Architects and Design Consultants, and can assist clients to access these services on favourable terms.